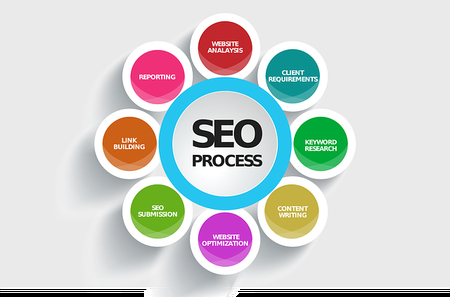 The ultimate aim of the strategy I am going to describe is to improve the page rank (PR) and search engine rank of your sites' pages. This is simple and direct process, easy to research and implement. Start with Ask.com and enter your site's domain address in the question box. The first page of results will generally be specific pages from your own site. Do not focus on these results. Skip to listings from other sites that link to you. With Ask.com you will see two columns of results, Web Results on the left, Helpful Resources on the right. Research results from both columns. Make a special notation for any site-wide hyperlink back to you (such as blog-roll link or RSS feed link). 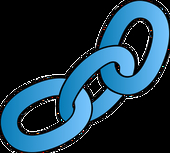 You want to promote those links heavily, because they will be seen by more website visitors and attract more targeted traffic. Repeat the process for Lycos.com and enter your domain url in the search box. I found it very annoying that the search engine results were often difficult to distinguish from the ad listings. 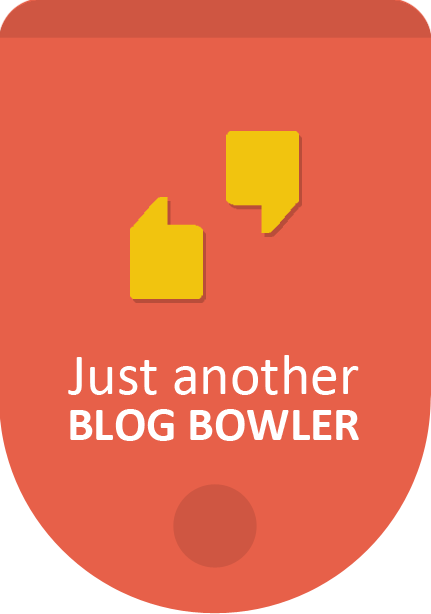 Add this asset to your backlink marketing arsenal! You can mass ping multiple urls. Free and paid alternatives available. I use the paid service at $2.99 (US) per month. 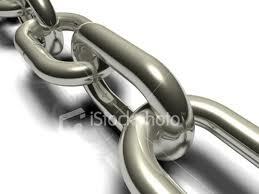 Build some backlinks to pages that hyperlink to you. I joined Social Monkee way back when it was a free program, and it has grown into a powerful backlink resource. Add Social Monkee TODAY to your link building arsenal. This third asset is not for beginners. Too powerful. 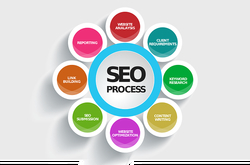 It gives you a very, very effective backlinks reasource at reasonable prices. My signup with this program was not very smooth, but things got straightened out. (An awesome asset). 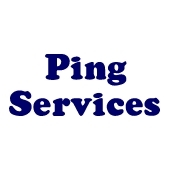 Obviously, you want to take any backlinks created and ping them with the ping services listed above. It ‘s not clear the precise impact tags have on search engine results, but it is clear they are important. 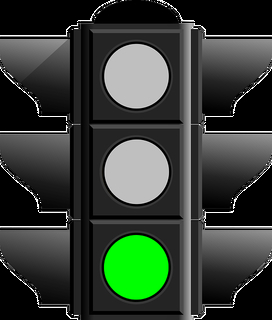 Here are 8 steps to take that will greatly strenthen your targeted traffic. Once on the “Site Info Page” look for “Site Lookup” and enter your blog or Web site’s domain name (e.g. 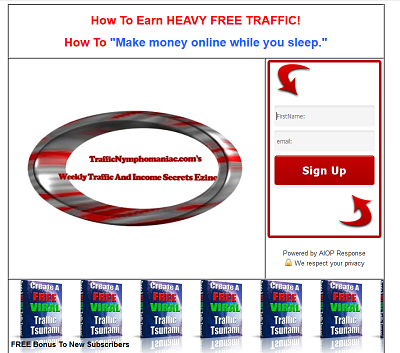 TrafficNymphomaniac.com) and click the “Go” button. Next, click the “Keywords” link from the top grey menu. Top keywords driving traffic to (your blog) from search engines. Updated monthly. Copy and paste this list for future reference. Be sure to date the entry. Take the keywords that are producing the most traffic and add them as tags to any appropriate posts or pages where they are missing. Many of the less productive keywords may also be added as tags to most or all of the posts in appropriate categories. Add these as tags now or combine Steps 5 & 6. Identify any keywords that qualify as long tail keywords and make a list. Create private blog pages or Web site pages (not shown in site navigation) that have sufficient information to satisfy the long tail search. At the bottom of the page include an opt-in form to your opt-in list if it is at all related to the search term. Your opt-in rate should be very high. We all know that the money is in the list. 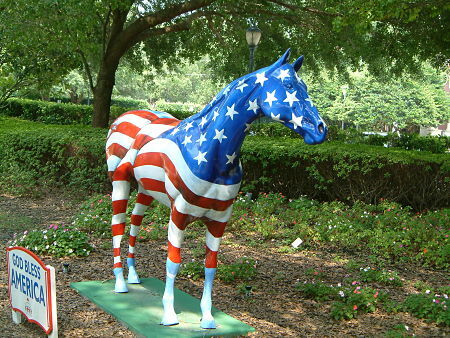 It's Independence Day, July 4th, here in the United States. Before we became independent we were actually 13 separate colonies under the rule of England. July 4th became a national holiday to commemorate the adoption of the Declaration of Independence on July 4, 1776, declaring independence from the Kingdom of Great Britain. The 13 red and white stripes on our flag stand for the original 13 states (colonies). Originally our flag had 13 stars, but now has 50, one for each state in our country. You can understand now, the unusual decoration of the horse above. So, we are relaxing today here in the states, and here is a quick easy task to add some serious growth to your backlinks. 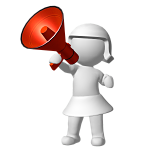 Submit both your money site and your feeder blogs/Web sites. One last thing. Check back and get the url where your site is listed in each directory or social bookmarking site.